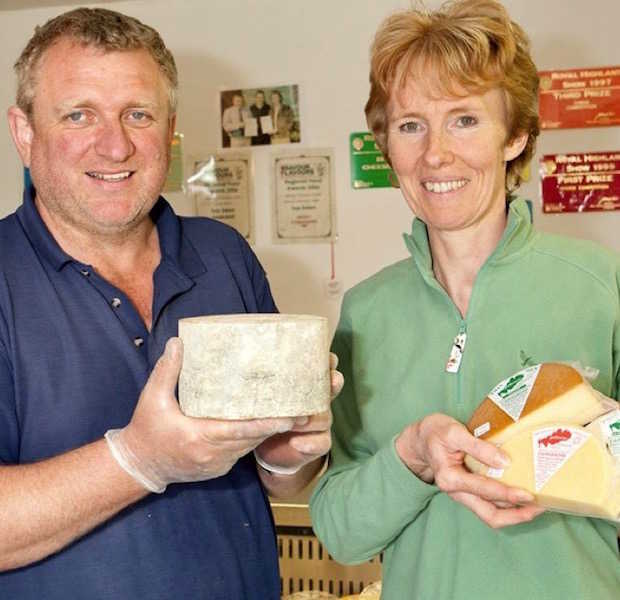 Until 2018, we milked pure crossbred Friesland sheep for organic cheese production at Milliaries Farm, Sorbie, producing our Cairnsmore cheese range for shops, hotels and restaurants across Scotland. We've shown that what would once have been considered a trendy fad has indeed lasted decades and continues to grow as consumer tastes and expectations have progressed. Sheep's milk is especially high in protein, minerals and vitamins and, as any true lover of cheese will testify, it is simply delicious. The production of healthy food is at the heart of our philosophy. We are committed to producing the best quality organic cows' milk cheeses available, naturally and sustainably. The cows enjoy a good life at Millairies. Organic production and animal welfare is important to us because we believe they result in superior cheeses. 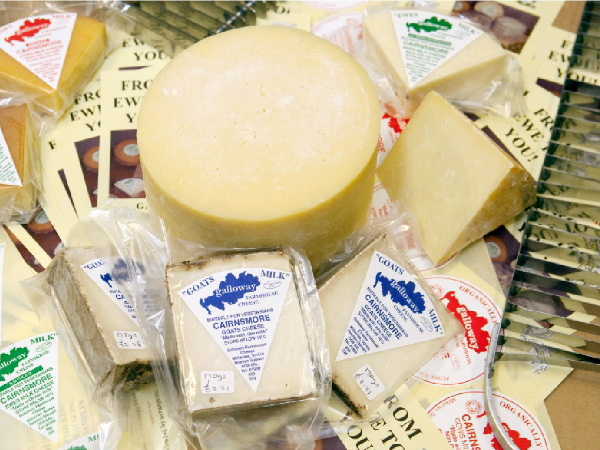 A selection of our delicious cheeses. © Copyright. 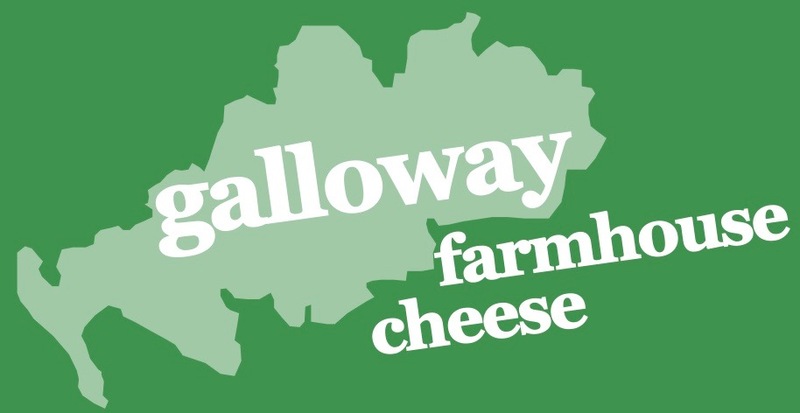 Galloway Farmhouse Cheese. All Rights Reserved.